If you’re feeling the need to improve your swing, it’s easy and fun when you look to the professionals for help. Most Saratoga golf courses have golf pros on site who can offer private instruction to quickly bring your skills to the next level! 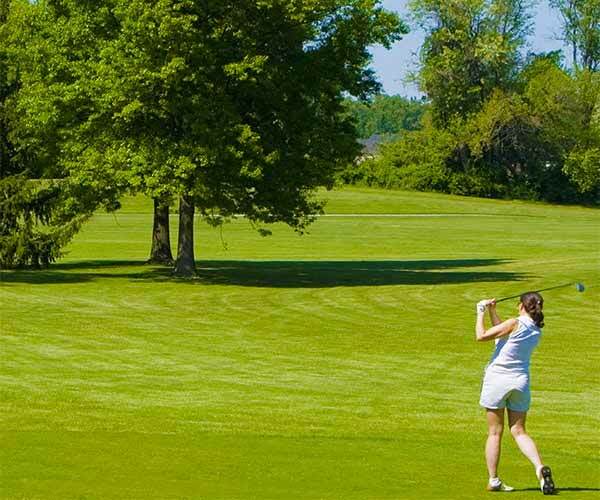 All of the golf courses on our Saratoga public golf courses page, offer Golf instruction in-season... but did you know that you can PLAY GOLF year-round! 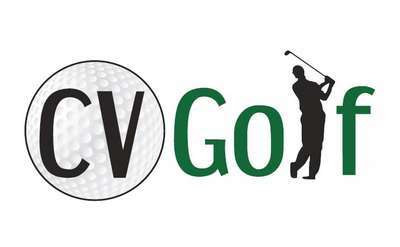 CV Golf offers golf lessons that are year round and portable! With limited flight balls and T-Golf, CV Golf can bring golf to you, which is a great way to try golf.